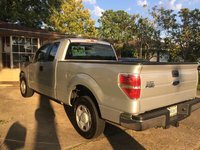 CarGurus has 9,270 nationwide Flex listings starting at $3,988. 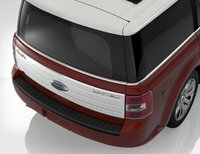 Arriving in the summer of 2008, the 2009 Ford Flex stays true to the 2005 Fairlane concept on which it's based. Built on a MAZDA6 platform, the full-size, seven-passenger crossover represents Ford's replacement for its minivan lineup. Resembling an elongated MINI, even down to the choice of a white or silver roof, the boxy shape enhances interior space and visibility. Longer, wider, and with more unique styling than the Taurus X, the 2009 Flex seats seven in three rows. Both rear rows fold flat, and optional captain's chairs for the second row tumble forward and come with their own footrests. Its 202 inches makes it longer than the Chevrolet Tahoe, and its 3.5-liter, 265-hp V6 engine and 6-speed automatic can tow up to 4100 pounds. It is likely that Ford's new 320-hp Twin-Force V6 may be an optional engine in the future. The Flex comes standard as a rear-wheel drive crossover, but will also offer an on-demand AWD version. Available trims include SE, SEL, Limited, and probably a luxury Lincoln in 2009. All will feature 18-inch wheels, ABS brakes, dual front side and curtain airbags for all rows, and stability control. Some unique options include a three panel Vista sunroof (one for each row), programmable interior lighting, keypad entry, a refrigerator that actively cools down beverages, and the Microsoft-developed Ford Sync system that integrates media devices and includes a hard drive. 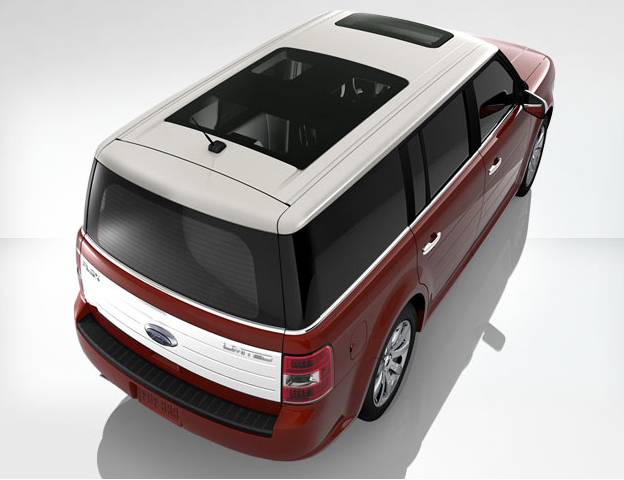 Blending old and new, the retro shape of the 2009 Flex carries over to the inside, with tweed upholstery in base models. Though getting buzzcuts and wearing poodle skirts is not a requirement for families, it wouldn't surprise us to one day see wood-paneled doors make a comeback. 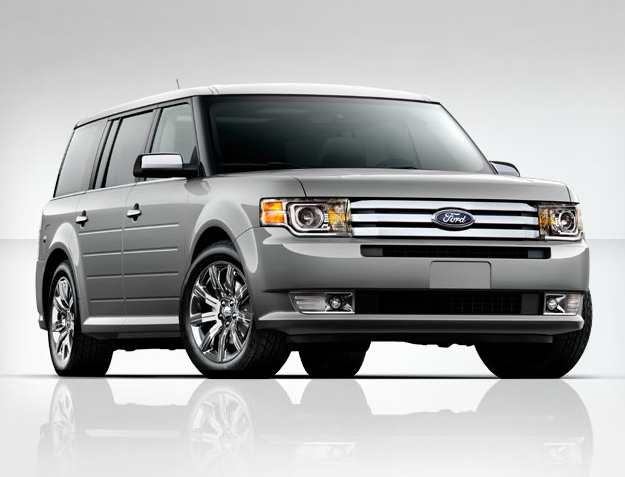 What's your take on the 2009 Ford Flex? 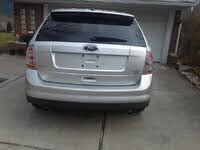 Users ranked 2009 Ford Flex against other cars which they drove/owned. Each ranking was based on 9 categories. Here is the summary of top rankings. 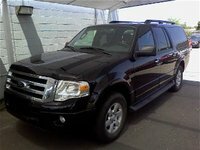 Have you driven a 2009 Ford Flex?